The national organization that works to elect Republican congressional candidates was the "victim of a cyber intrusion" during the midterm campaign season earlier this year, ABC News has confirmed. Politico first reported that the National Republican Campaign Committee, the campaign arm of Capitol Hill Republicans, was hacked in April and "the email accounts of four senior aides," including "thousands of sensitive emails" were exposed to the perpetrator. In a statement to ABC News, a spokesperson for the NRCC confirmed the report, writing that "it was the victim of a cyber intrusion by an unknown entity." "The cybersecurity of the committee's data is paramount, and upon learning of the intrusion, the NRCC immediately launched an internal investigation and notified the FBI, which is now investigating the matter," the statement continued. The NRCC would offer no additional comment in order to "protect the integrity of that investigation," the statement said. It was a vendor of the committee that first discovered the hack and notified the NRCC and the contractor that monitors its cybersecurity, according to Politico. Republican leadership, including Speaker of the House Paul Ryan, R-Wis., were not told about the breach, Politico added. Unlike the 2016 email hack involving the Democratic National Committee and emails from Hillary Clinton adviser John Podesta, which were ultimately released by Wikileaks during that year's presidential campaign, information stolen by the NRCC intruders hasn't been made available to the public, Politico reported, citing Republican party officials. House Republicans suffered a major defeat in last month's midterm elections, losing as many 39 seats and their majority in the chamber during the process. The party's House membership recently elected Rep. Tom Emmer, R-Minn., to be the NRCC's new chair. 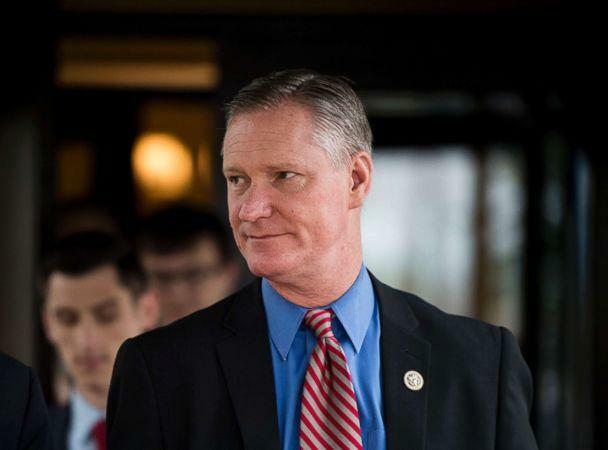 Rep. Steve Stivers, R-Ohio, had led the body during the 115th Congress.